Located just a mile from the beach, the condos of 200 East Palmetto offer the best of downtown luxury condo living in Boca Raton, FL. This 9-story building offers 19 different floor plans, each offering unique views of the Intracoastal Waterway, Boca Raton Golf Course, or the beautiful downtown Boca Raton. Along with luxury condominiums, 200 East Palmetto also offers multi-level townhomes with attached garages and private penthouses for sale. In addition to its prime downtown location convenient to the city's best shopping, gourmet dining, and recreation, 200 East Condos offer beautiful features and a variety of resort-style amenities. 200 East Condos offer spacious two- and three-bedroom floor plans ranging in size from 1,900 to over 3,000 square feet. 200 East Condos boast endless upscale features including 9'4" ceilings, Smart Home Technology, energy-saving hurricane impact windows, walk-in closets, designer vanities, marble showers, lovely balconies, individual HVAC systems, and advanced fire protection systems. Located just one mile from the Atlantic Ocean in the heart of downtown Boca Raton, these exclusive condos allows easy access to a variety of gourmet restaurants and boutique shops along Palmetto Park Road. 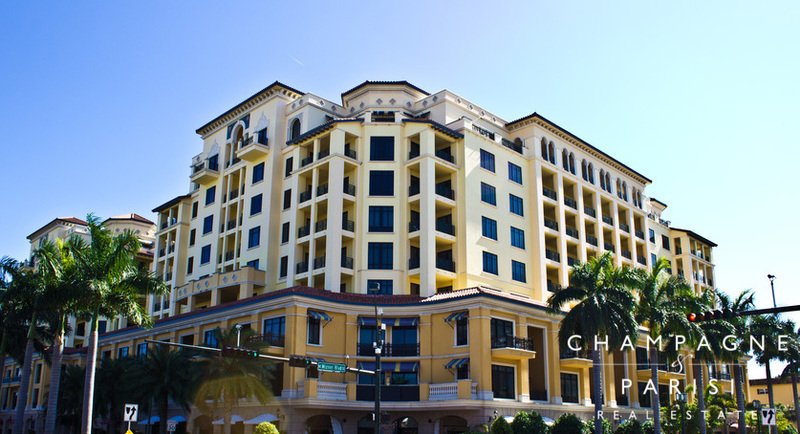 200 East Condos are within walking distance of Mizner Park, Boca Raton's premier downtown lifestyle center. 200 East is also convenient to Florida's Turnpike and I-95, making it easy for residents to make a quick getaway to the surrounding areas of West Palm Beach, Fort Lauderdale, and Miami. With its world-class amenities and a perfect location, 200 East Condos are the ultimate in downtown luxury condominium living. If you would like to learn more about 200 East or any of the surrounding downtown condominiums in Boca Raton, please contact us at 561-998-9015. You may also reach us by completing our simple online contact form provided below, and one of our Boca Raton luxury real estate agents will reach out to assist you. We look forward to hearing from you and helping you with all of your Boca Raton real estate needs!